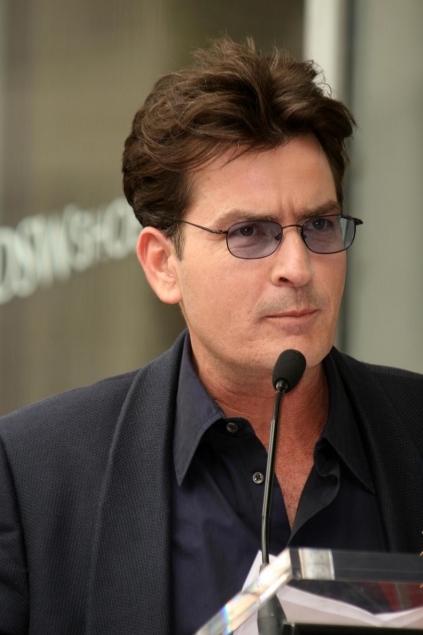 Charlie Sheen is most likely going to spend some time behind bars. According to TMZ, the actor and his lawyers have come to an agreement with the prosecutors. The report suggests that there are four different plea deal options for Sheen, and one of them would require him to do serious jail time. Charlie will plead guilty to assaulting his wife Brooke Mueller, and in return get a plea deal, and the felony menacing charge would be dropped. OPTION 1: Charlie will plead guilty to a misdemeanor and serve 30 days in Aspen jail. Charlie could enter the plea as early as June 7 in Aspen and would then immediately begin serving his time. With good behavior, that time could be whittled down to 17 days. After he serves his sentence, the case would be over. Charlie would not be placed on probation. OPTION 2: Charlie would plead guilty to a misdemeanor and receive no jail time, but would be placed on 2 years probation. We're told Charlie's people worry that the actor might slip up and the judge could then throw the book at him and Charlie would end up in jail for a much longer period than 30 days. OPTION 3: Charlie would receive a "deferred prosecution" -- meaning the case would not go forward but Charlie would agree to various conditions -- including not breaking the law. After a certain period of time -- if Charlie complies with the conditions -- the matter would be expunged from his record. OPTION 4: Go to trial and fight it. Charlie, we're told, is upset at the Tito Ortiz case ... where the UFC star did not even get prosecuted for allegedly doing a lot worse than Charlie allegedly did.